The Gallery Salon has the ability to cut, manage and colour your hair in a positive and bold manner will give you the confidence to not only look beautiful but also to feel beautiful. You will glow with that inner confidence that delights people's senses by portraying the pleasing qualities of fashionable elegance and artistic expression. 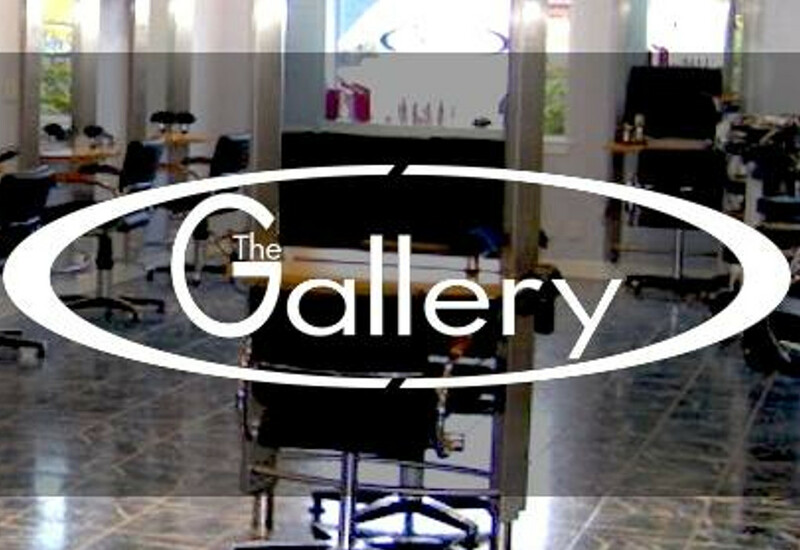 In short, The Gallery will give you beautiful hair. The Gallery was established 17 years ago on the outskirts of Inverness. We have built a reputation for creative cutting and colouring and all aspects of hairdressing. Over the years we have continuously updated and refreshed our skills. Taking pride in our training for our future stylists we ensure that the best quality of training is offered. Each and every client is introduced to the unique friendly atmosphere of customer care that is on offer every visit. Morven and the team are experienced Masters of Style and Colour. As a team they offer a service that any hairdressers would be proud of providing. I certify that this review is based on my personal experience of The Gallery and is my opinion. I have no business or personal link with The Gallery and have not been offered payment to write this review. By providing these comments you give Good Salon Guide permission to review and publish this information. Good Salon Guide reserve the right to edit comments for length, spelling or clarity where appropriate. As part of this appointment request Good Salon Guide will record your name, email address, telephone number and appointment details. This information will be passed to The Gallery by email, through the Good Salon Guide app and over the telephone. This data will not be shared with any other companies and we will manage your data in line with your preferences below.